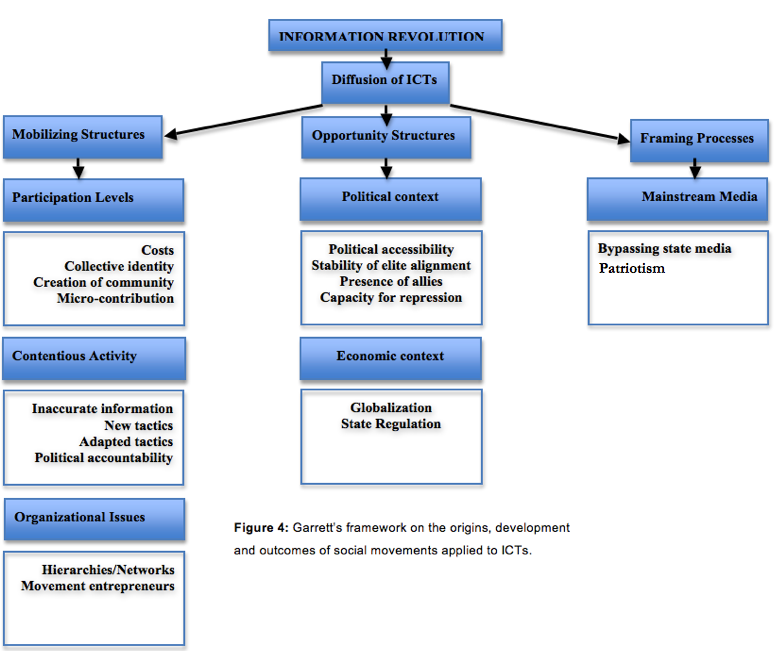 This entry was posted in Digital Activism and tagged #iranelection, Digital Activism, digital resistance, Framework, Iran, Organizing, Protests, repressive regimes, Twitter. Bookmark the permalink. I’m wondering whether you considered Mobile phones as tool for using Twitter in Iran?